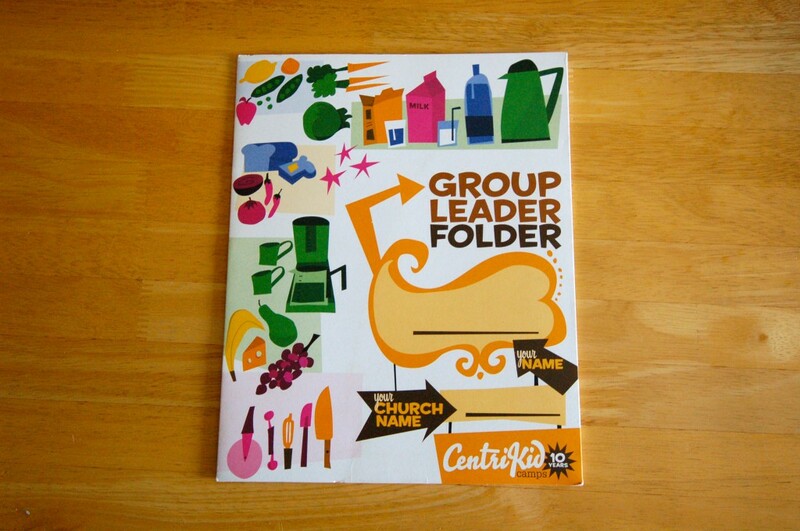 This is a folder that I designed that was given to all group leaders at CentriKid, a summer children’s camp. I also drew all the illustrations. If you’re interested, I wrote a blog post about the work that went into taking the staff picture. 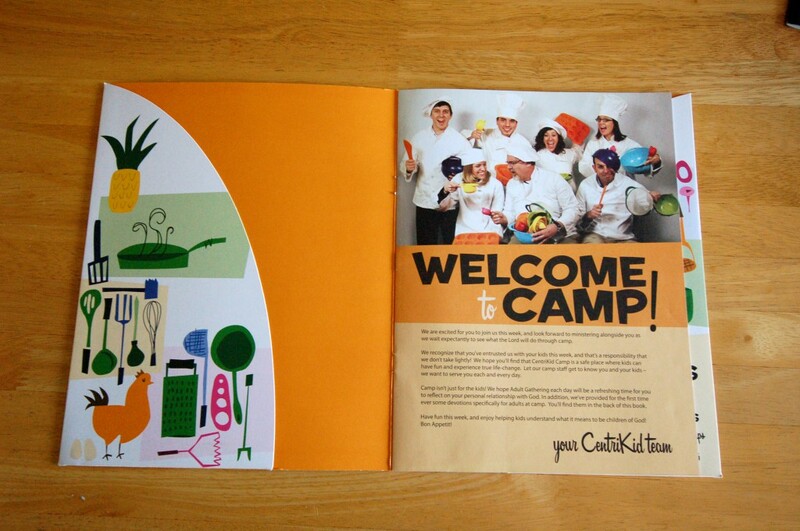 I’ve designed the Camper Devotional book that corresponds with this piece.